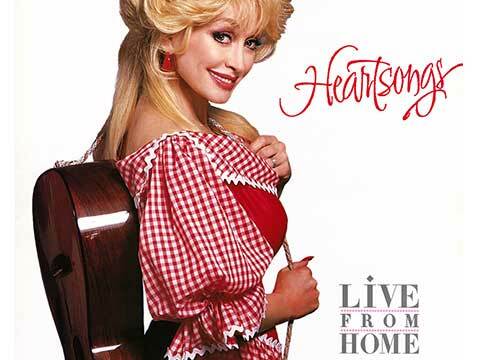 Dolly released a live album, “Heartsongs: Live From Home“ (recorded at Dollywood) on Sept. 27, 1994, on the Columbia Nashville/Tristar recording label. It reached number 87 on the Billboard Top 200 albums and number 16 on the Top Country Albums charts. The original song “To Daddy” was a first-time recording for Dolly but had been released in an earlier version by Emmylou Harris. The Heartsong Theatre experience is a production of Jack Rouse Associates.